Track Bionic Steel Hose Ads! 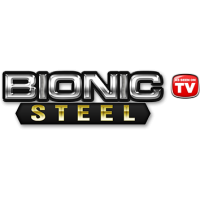 Sign up to track nationally aired TV ad campaigns for Bionic Steel Hose. Competition for Bionic Steel Hose includes Pocket Hose, XHOSE, FlexAble Hose, Mighty Blaster, Water Wigot and the other brands in the Home & Real Estate: Gardening & Outdoor industry. 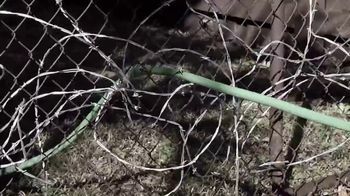 You can connect with Bionic Steel Hose on Facebook or by phone at 1-800-391-7336.